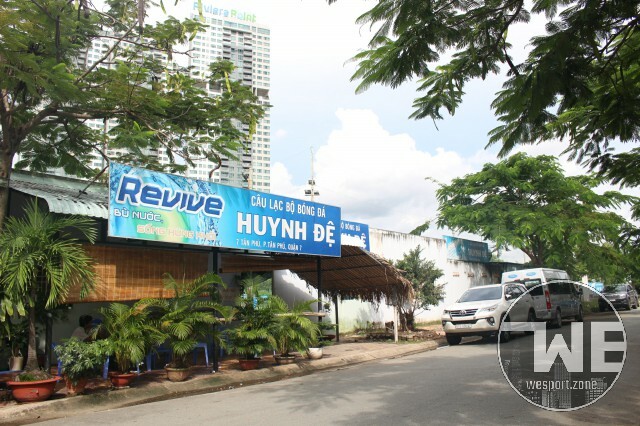 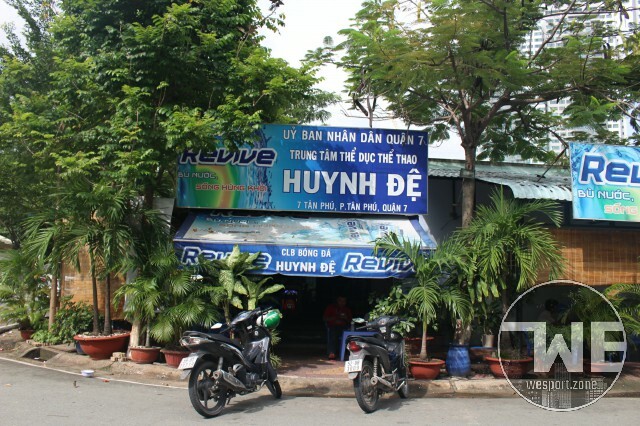 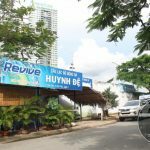 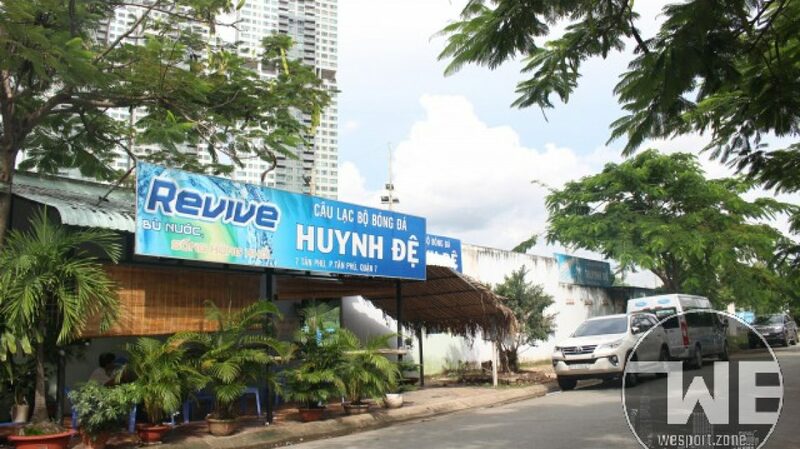 Huynh De Football Stadium is located at 7 Tan Phu Street, Tan Phu Ward, District 7, Ho Chi Minh City, only 5 minutes driving from the center of Phu My Hung,new urban area. 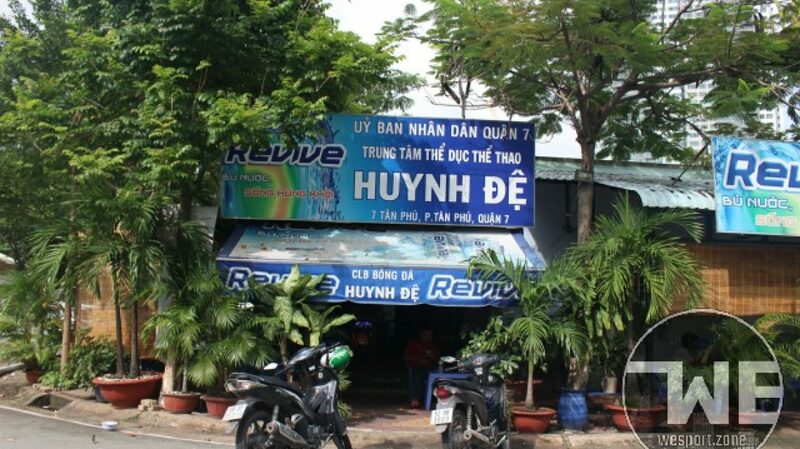 This is football players in district 7 favorite. 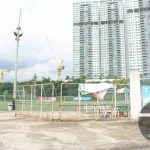 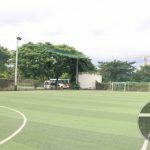 Huynh De football stadium with 7 yard system and mini yard (5 people), designed in open air and spacious, from the football field can see the high-rise buildings of bustling urban area. 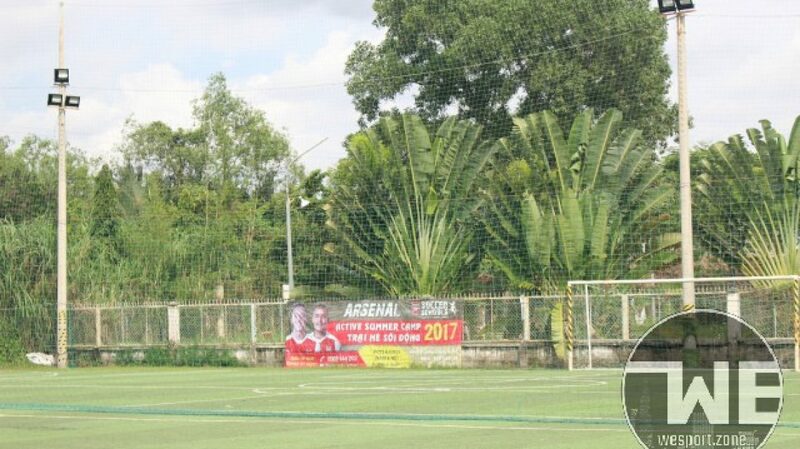 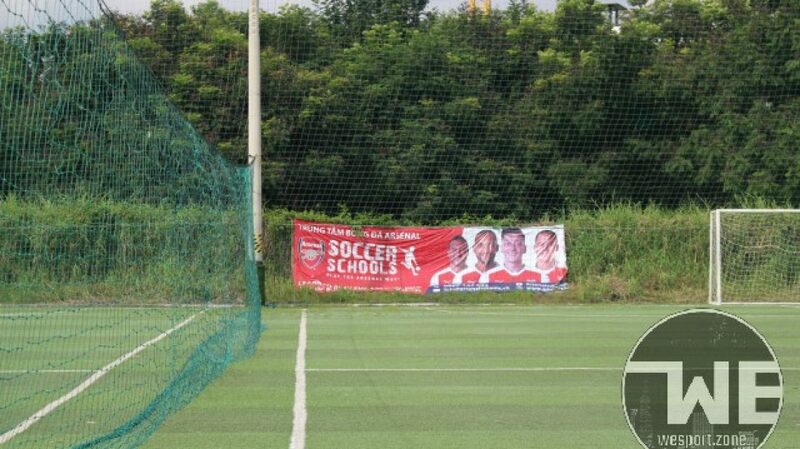 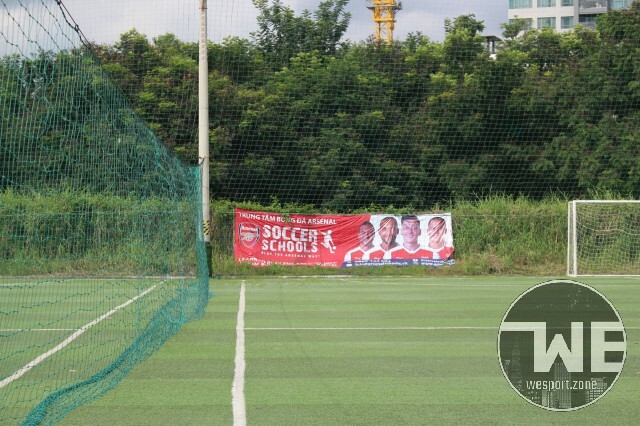 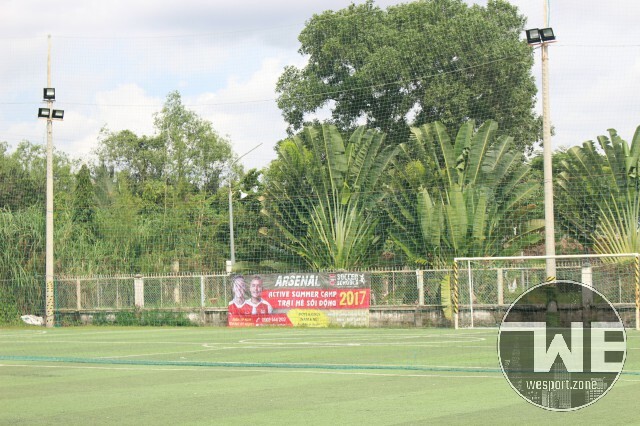 beautiful scenery creates new feelings, attracting many football players to the artificial grass ground. 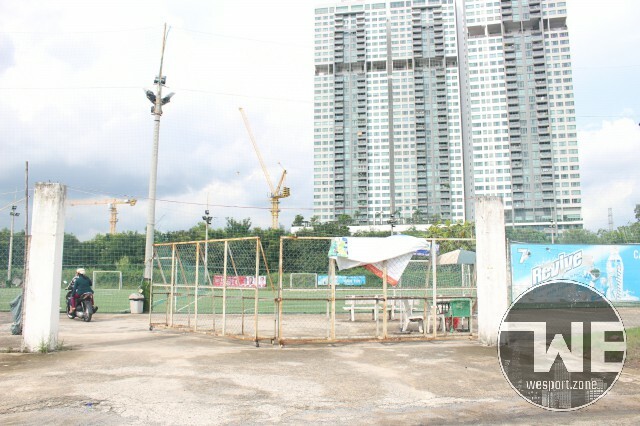 24 hour playgrounds bring you the fun playing moments. 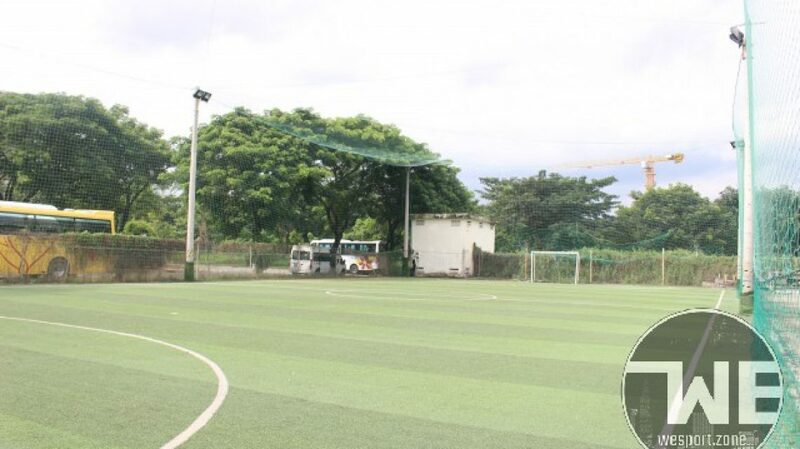 You can invite friends to organize football together at any time. 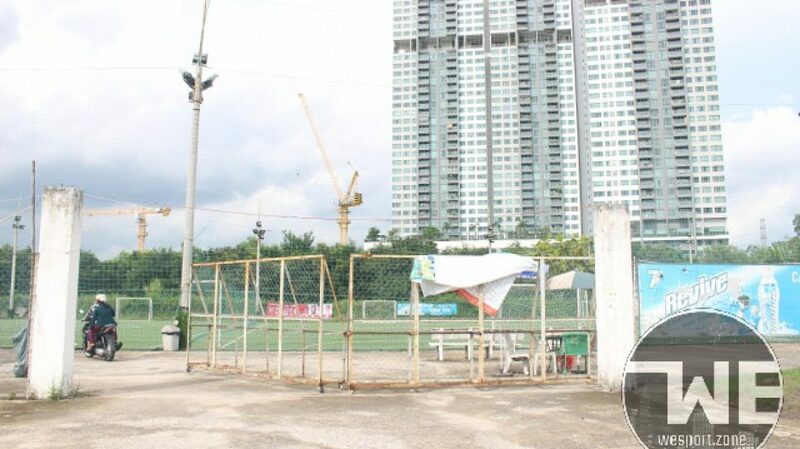 At the courtyard there is a dining area, cafe, cafeteria serving thoughtful you to relax after each break between half or simply sit with everyone watching the football game happening on the court. 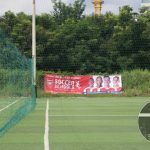 There are also small and large sporting events, especially football tournaments, so grass quality is always taken care of to give you the best experience. 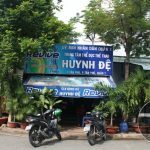 In order to create more favorable conditions for everyone to hire, Huynh De is ready for the team to hire the referee, ball, shoes, uniforms needed for the match. 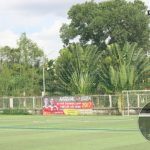 It is quite famous football stadium in Tan Phu district, District 7. 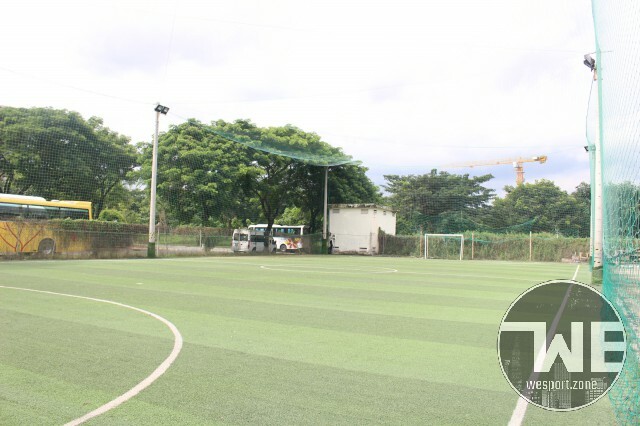 So if you want to place the yard you quickly register directly with the yard management or via WeSport!